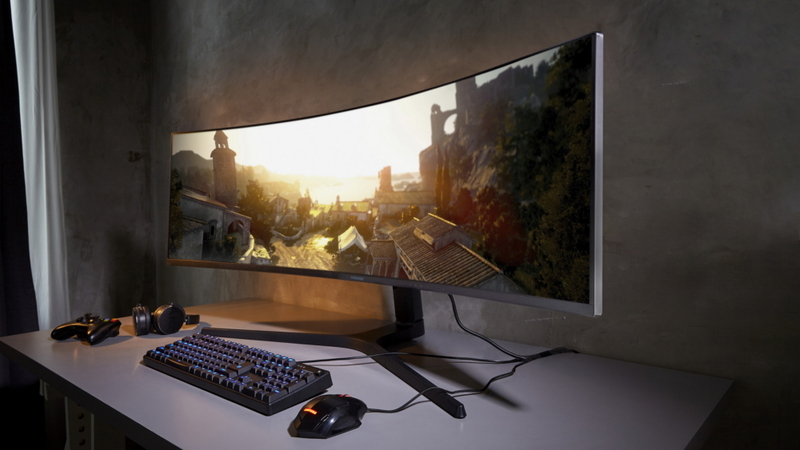 Samsung Electronics Co., Ltd. has recently announced a range of new monitors for 2019, which include the cutting-edge Samsung Space Monitor, a 4K UHD curved monitor named UR59C geared towards content creators, and a gaming-oriented immersive display named the CRG9. The monitors come with advanced features like technologies to facilitate life-like colour reproduction for gaming applications, compact design for ease of professional use, and ultra-wide display. 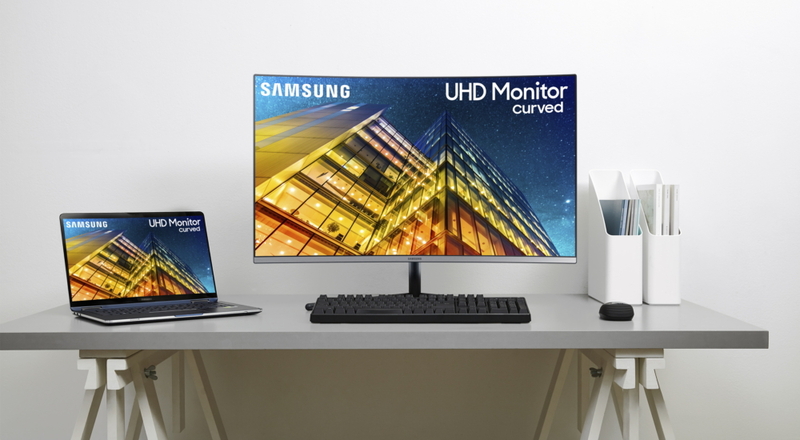 Seog-gi Kim, Executive Vice President of Visual Display Business, Samsung Electronics, remarked that the latest monitor range from the company signifies leading-edge innovation in the displays segment, and exhibits significant versatility. He further revealed that the newly released monitors fall within Samsung’s current year innovation strategy, describing the products as aesthetically pleasing devices for an inspired performance. 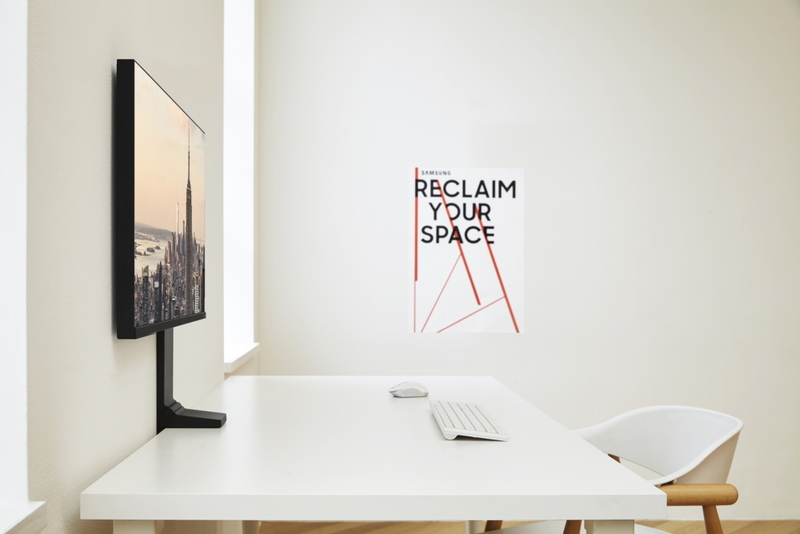 The Samsung Space Monitor has a smooth yet edgy design and offers peak functionality to users. It influences users to pay attention to their screens and minimise distraction. Built to reduce space consumption, the monitor comes a clamp system that enables attachment to the side of any desk. The Space Monitor has an easy setup and can be adjusted based on the convenience of users, and is also easy to store. The ergonomic features, effortless cable management feature and port access of Space Monitor ensure better functionality for all office types. With a 27-inch QHD screen resolution, one variant of the monitor offers distinctly sharp images. The 32-inch variant is capable of 4K UHD display. The Space Monitor comes with a cutting-edge stand with flexible tilt and extension options. Equipped with a remarkable 32:9 ultra-wide aspect ratio, the CRG9 is the very first high-resolution monitor. It is a 49-inch display that comes with a refresh rate of 120 Hz and lightning-fast 4ms response time, to reduce lag and produce optimal motion blur for modern games. It utilises the AMD Radeon FreeSync™ 2 HDR Technology for minimising stutter, latency and screen tearing. CRG9 is geared toward offering seamless gaming display experiences. It has a 5120×1440 QHD resolution, HDR10 and a 1,000 nits brightness. The monitor is able to create precisely fine images in both the darkest and brightest image parts. HDR10 technology ensures benchmark local dimming, along with superior contrast and specular highlights. The revolutionary Quantum dot technology ensures excellent colour reproduction, and has a 1,800mm curvature. The UR59C is a 32-inch monitor with a curved 2,500:1 contrast ratio, geared towards content creators who value performance and versatility. It comes with a full 4k UHD 3840×2160 resolution and can support nearly a billion colours. The curvature of 1500R ensures an immersive experience for developing art, playing games, designing content and watching videos. The UR59C comes has a super-slim body with a total depth of just 6.7 mm, and a two prong display with a size of 31.5 inches.